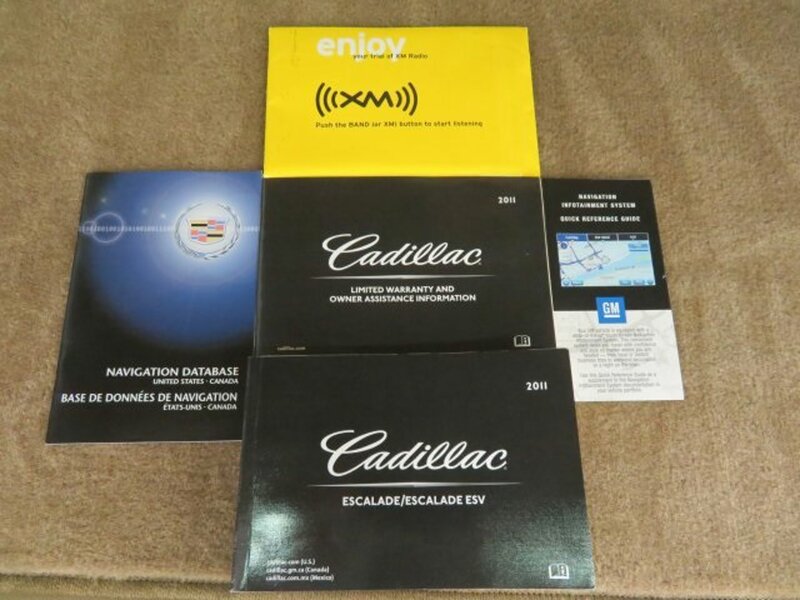 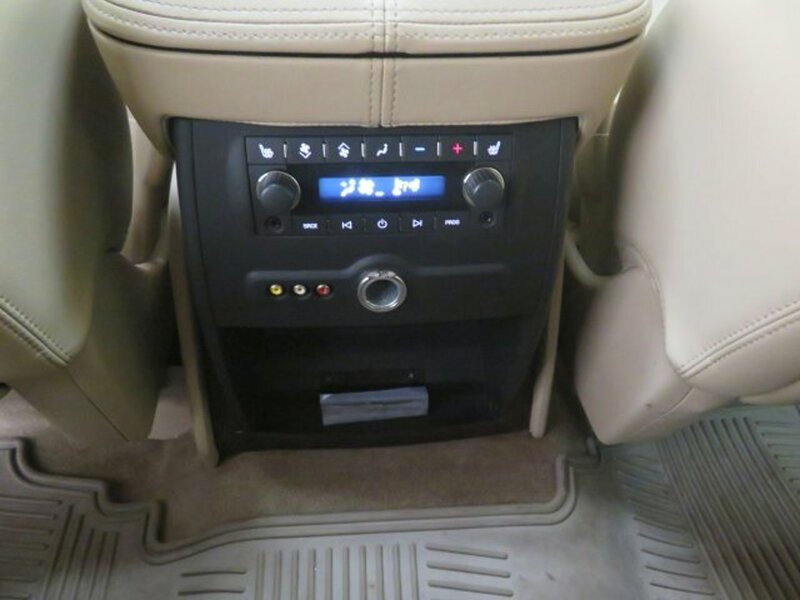 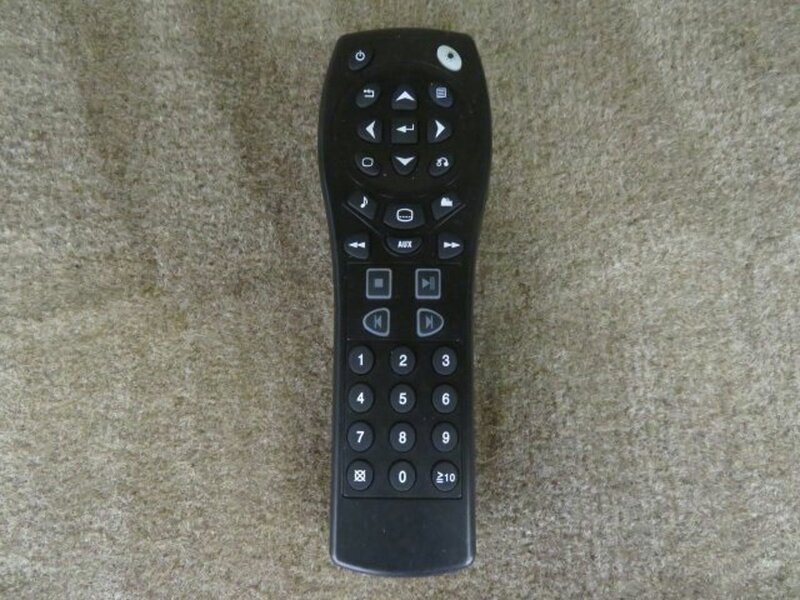 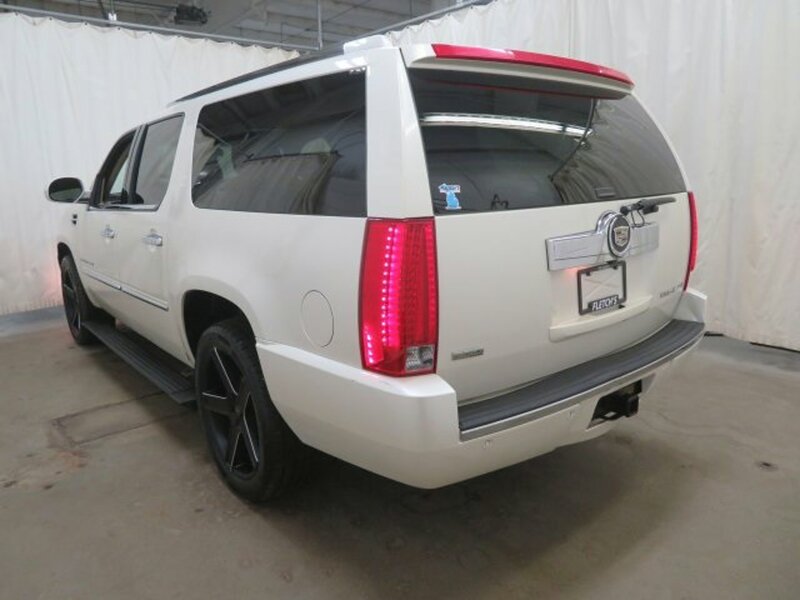 Description 2011 Cadillac Escalade ESV Premium Clean CARFAX. 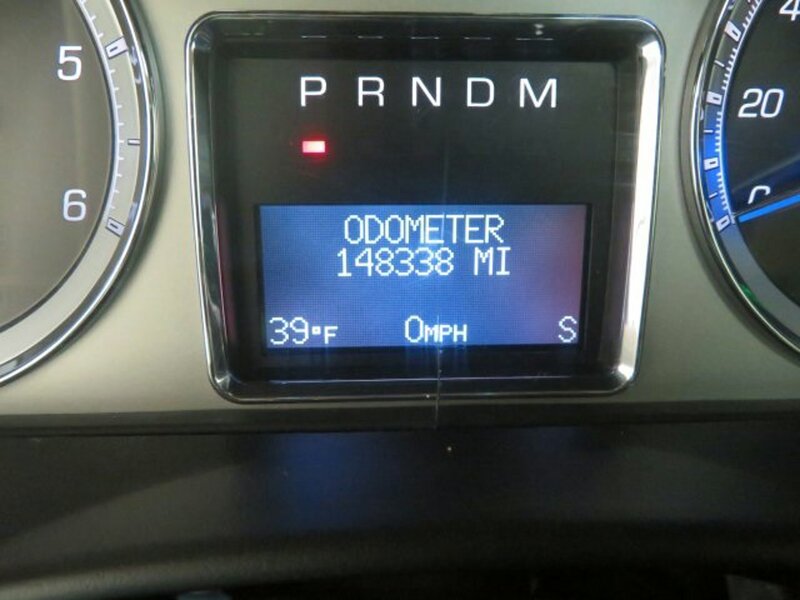 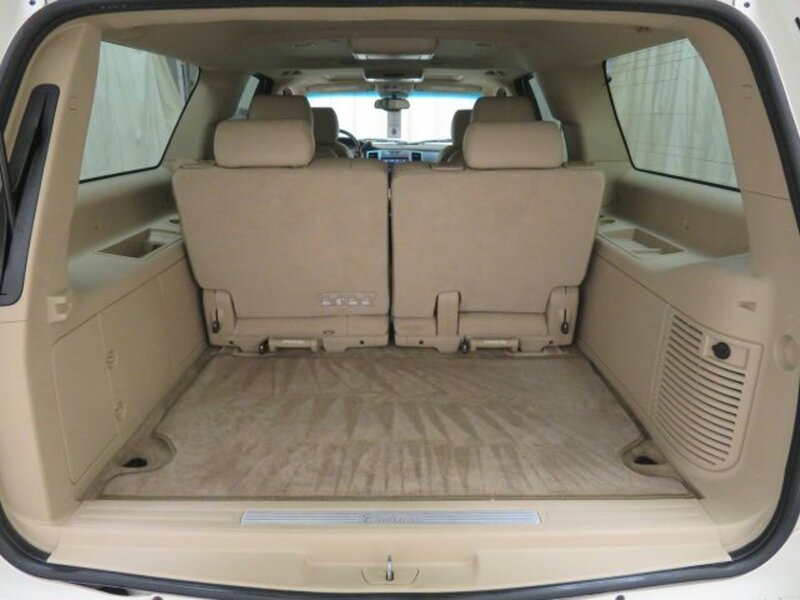 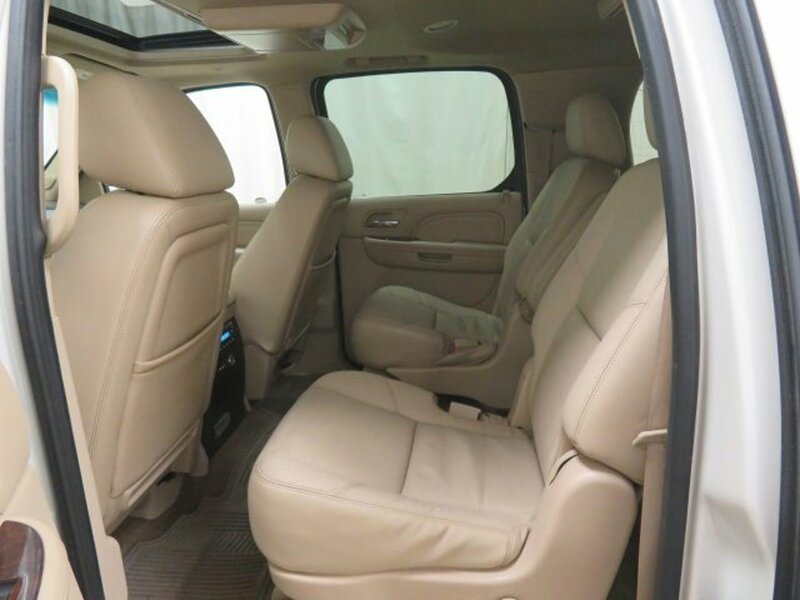 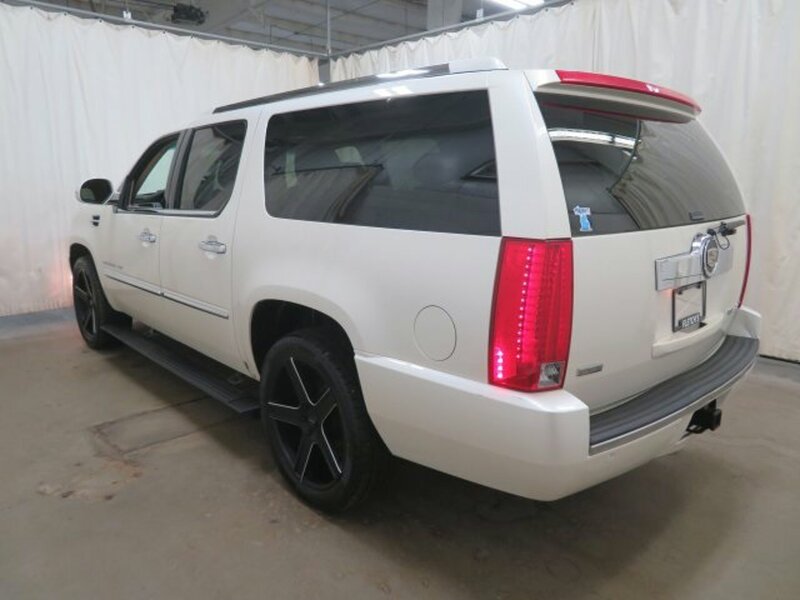 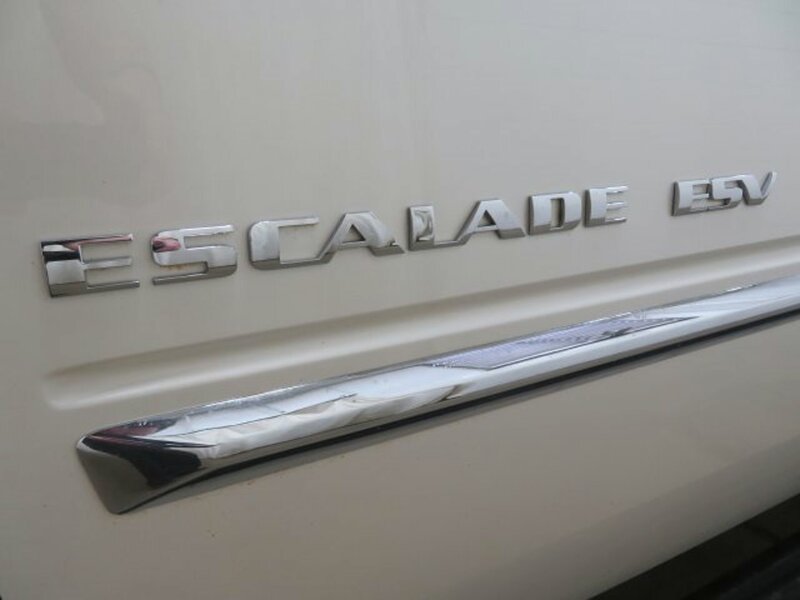 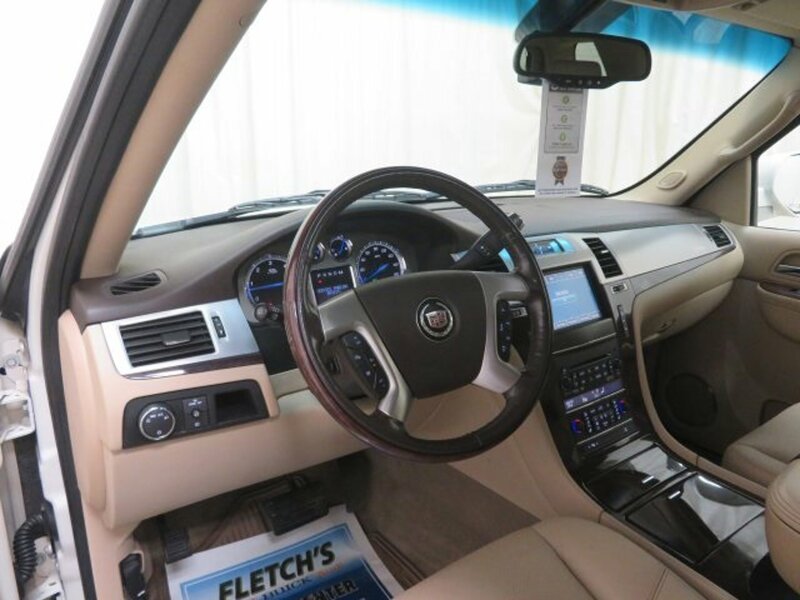 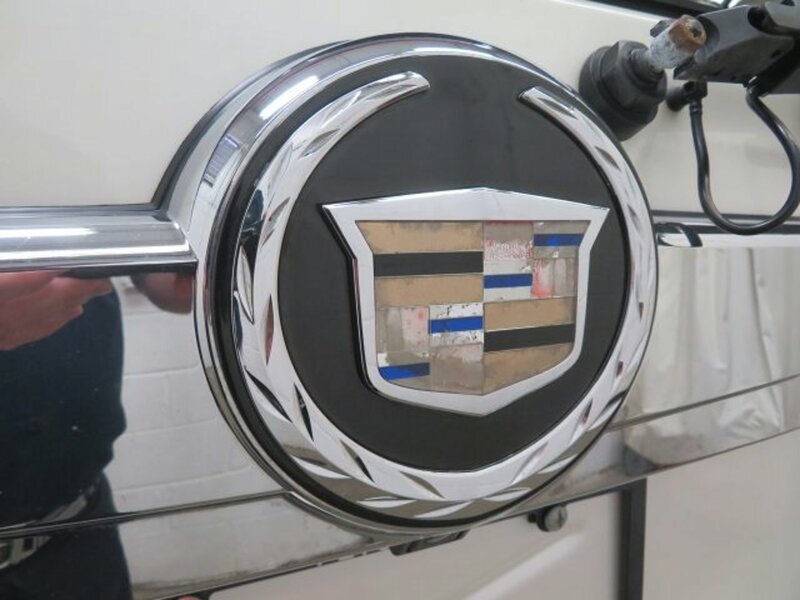 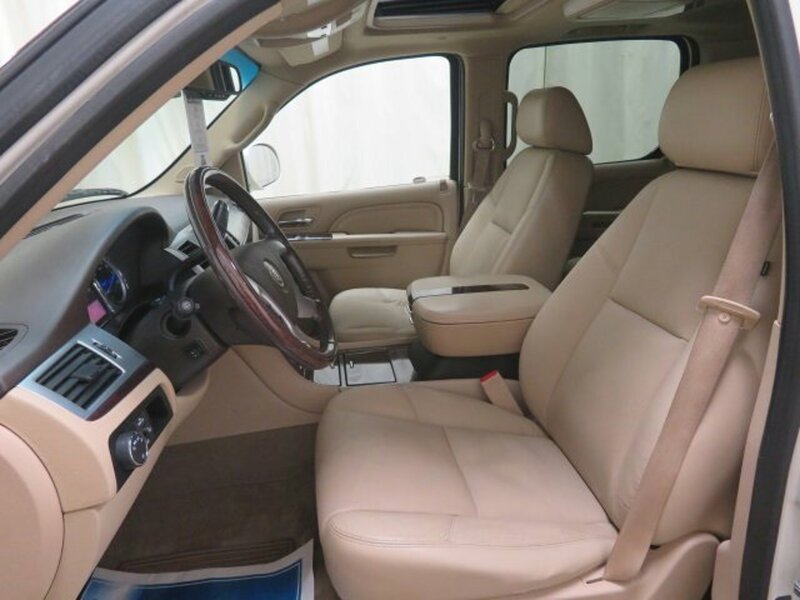 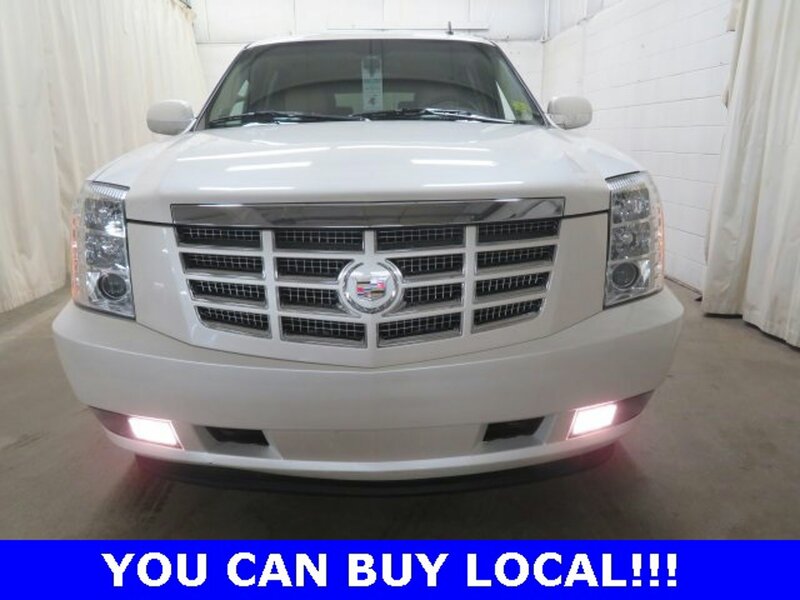 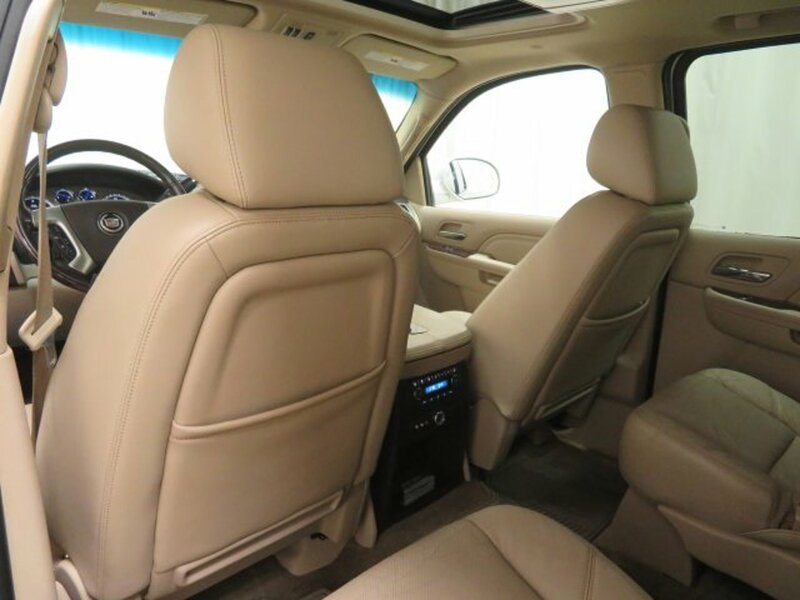 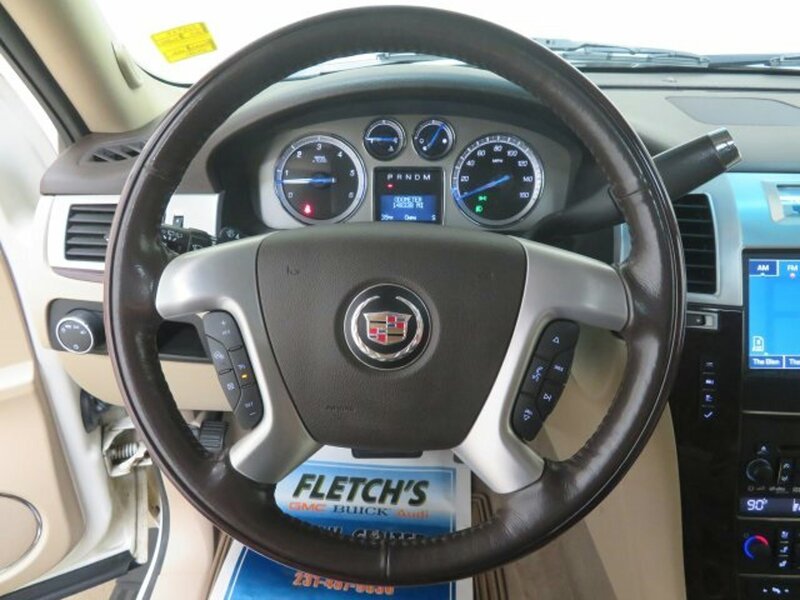 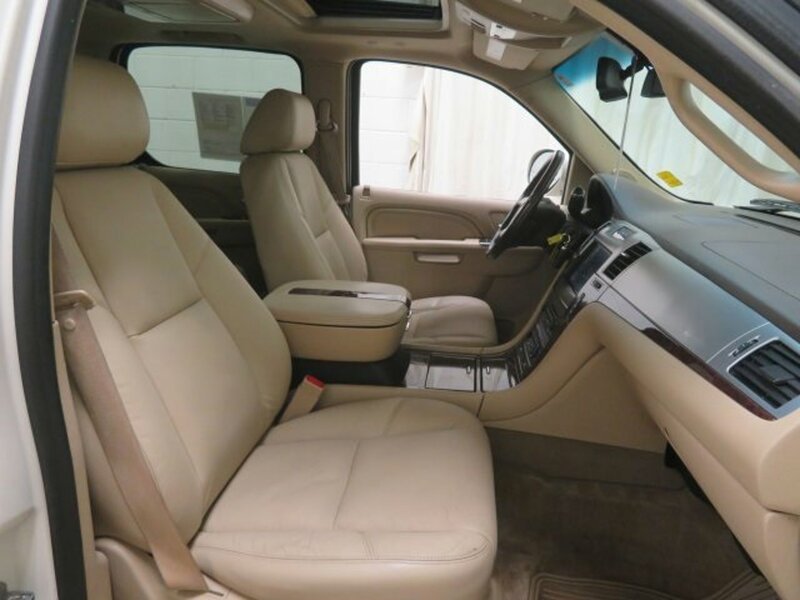 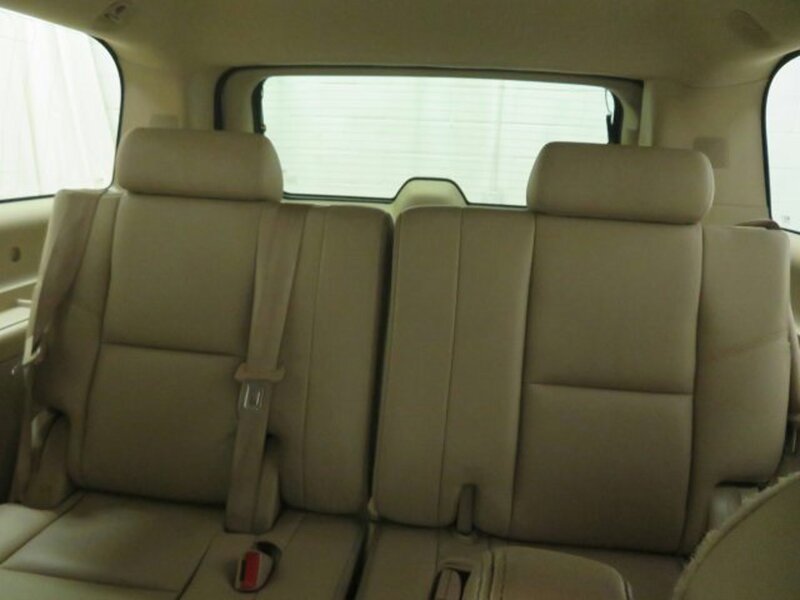 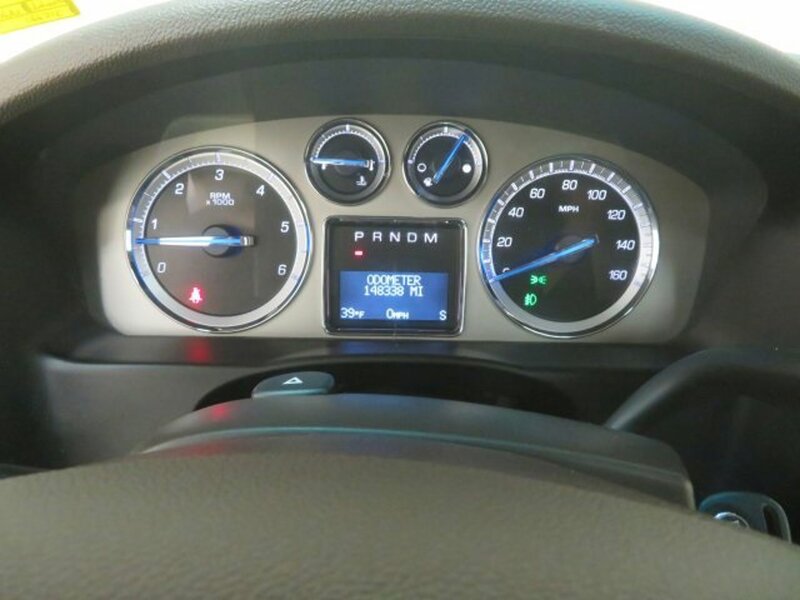 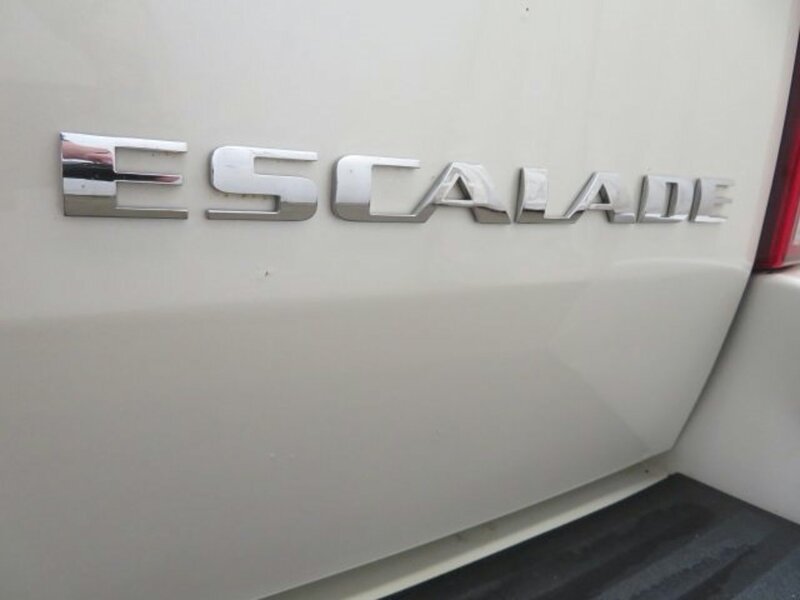 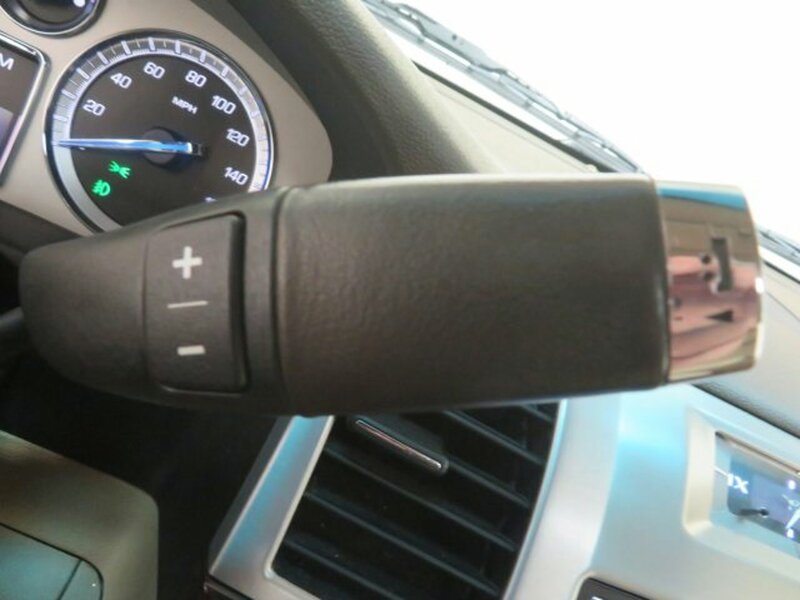 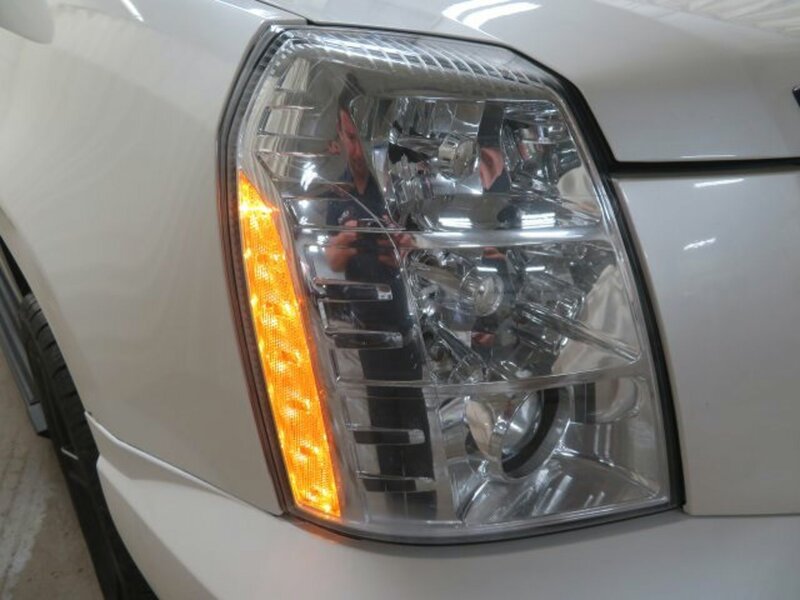 FLETCH'S CAR STORY: This 2011 Cadillac Escalade is a local trade in with No Accidents! 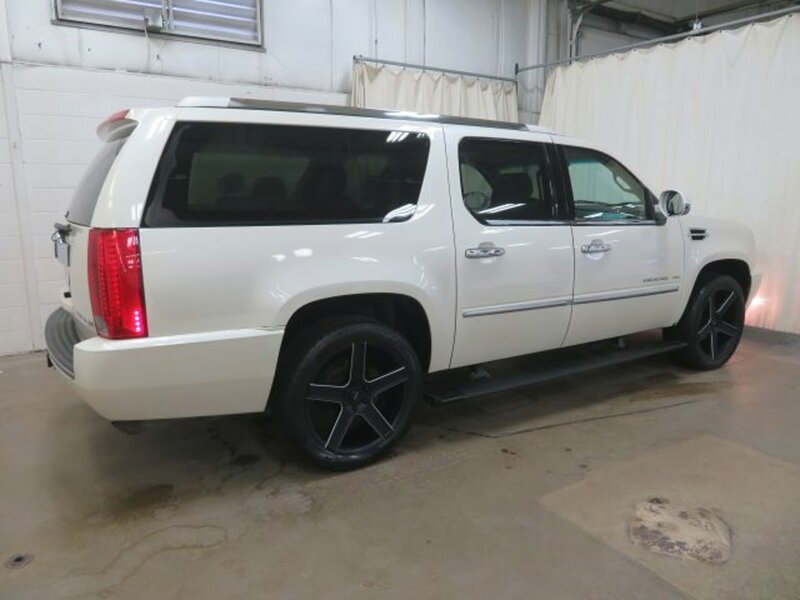 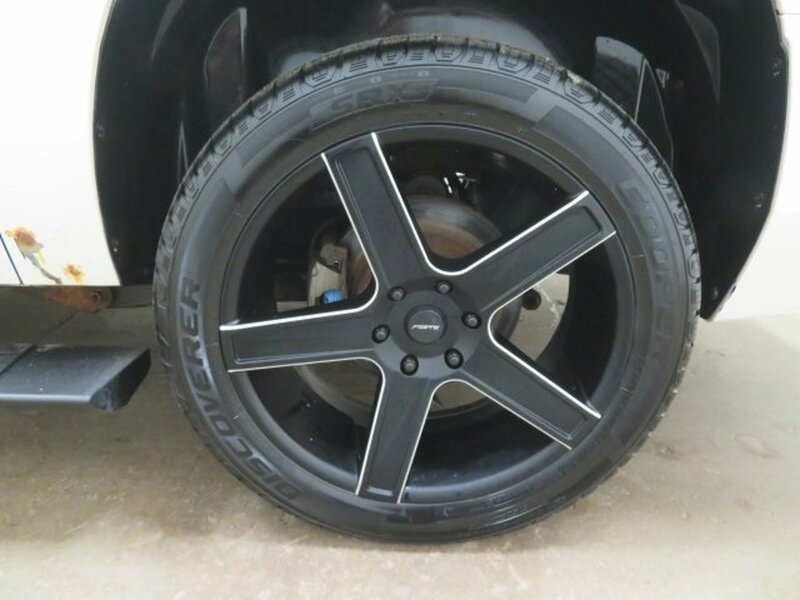 This Escalade has Aftermarket Wheels with New Tires! 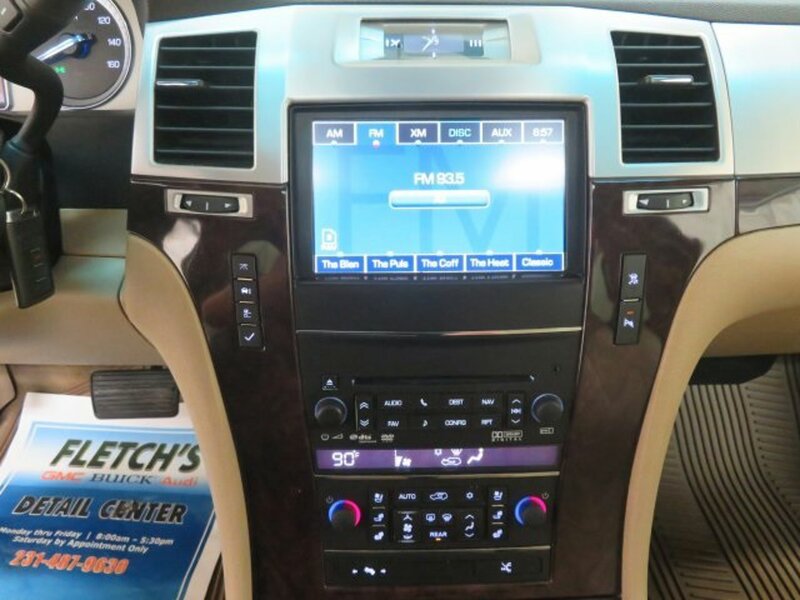 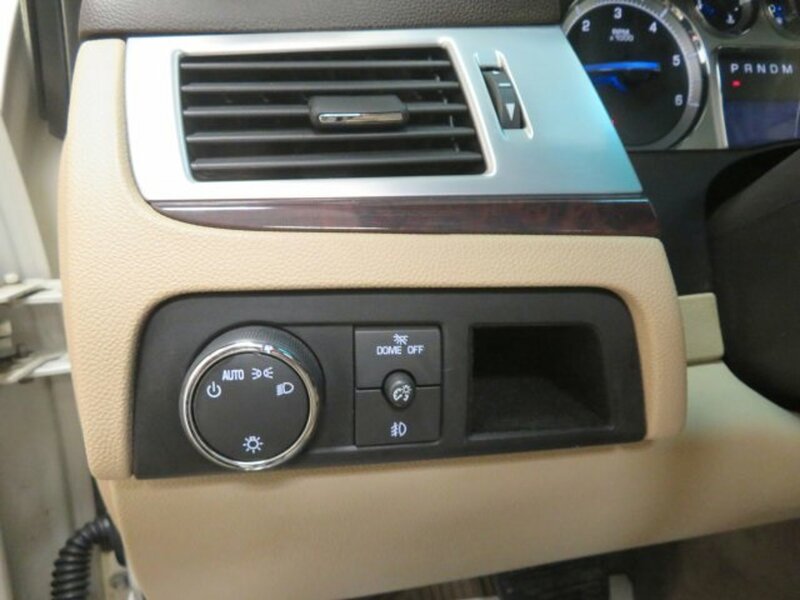 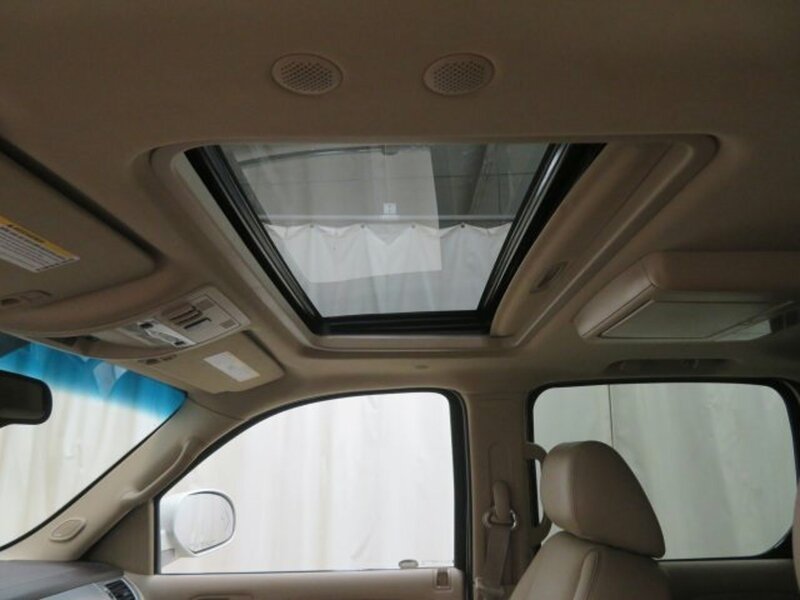 This Escalade also has Bose sound, and third row! 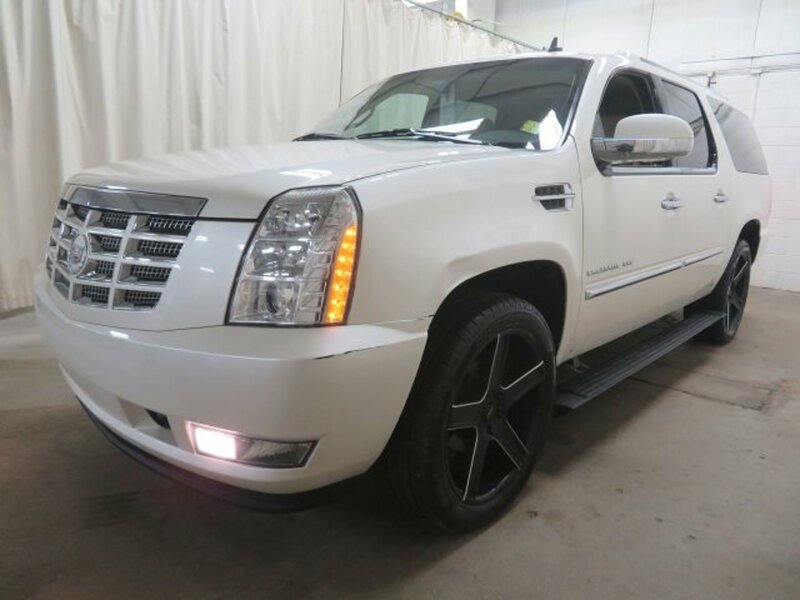 6.2L V8 All Wheel Drive! 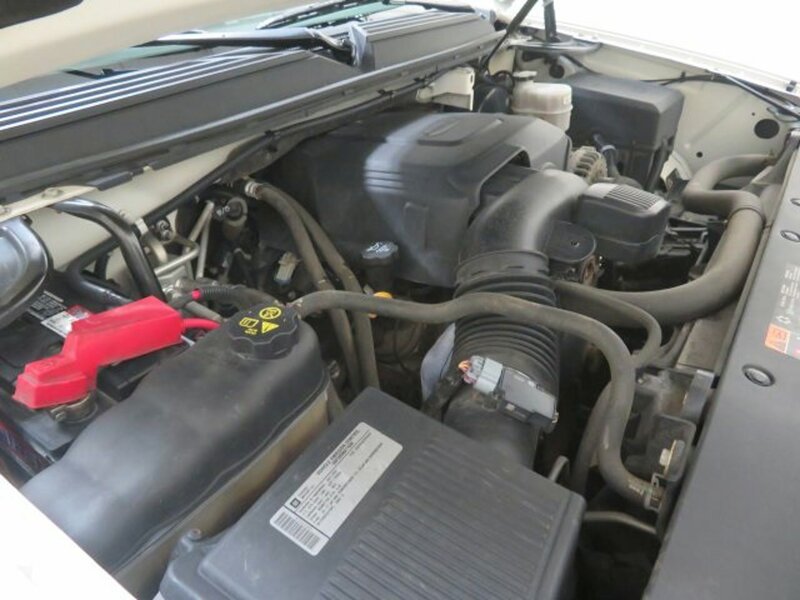 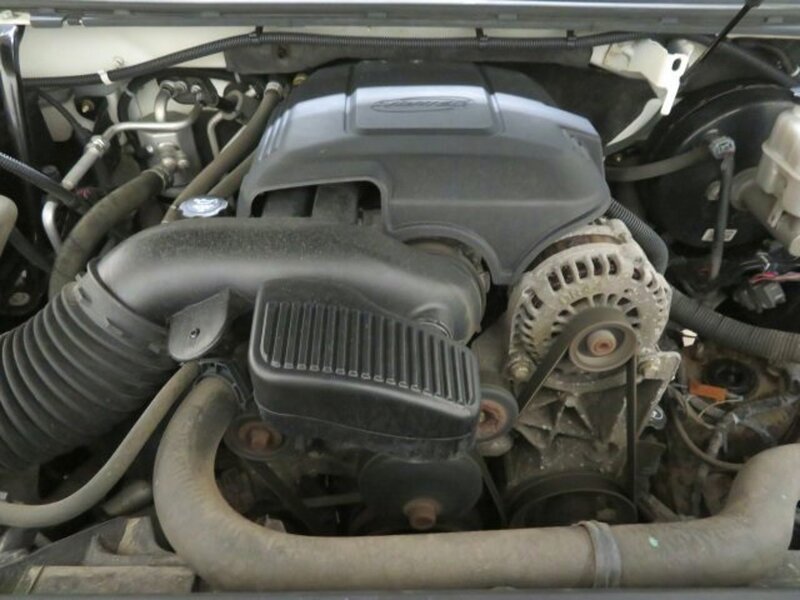 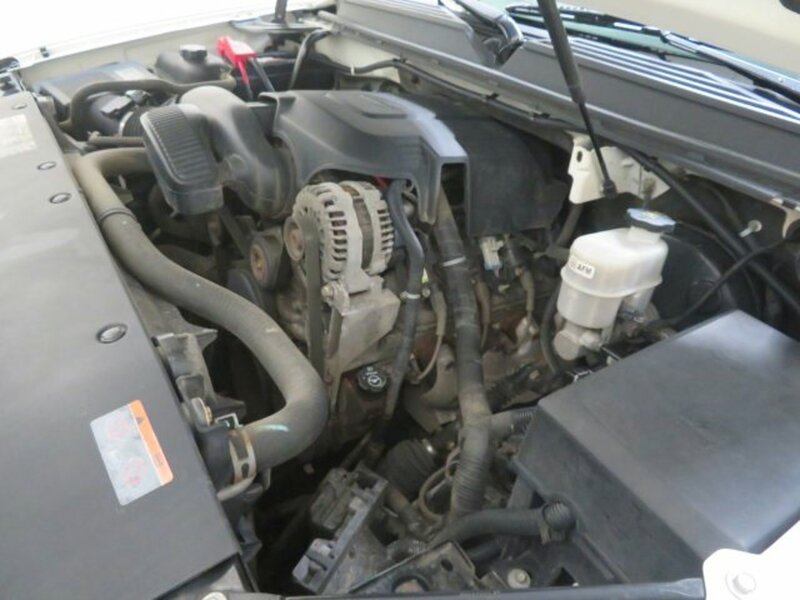 Accident Free, This vehicle is being SOLD AS IS and has not been fully inspected by our certified technicians. 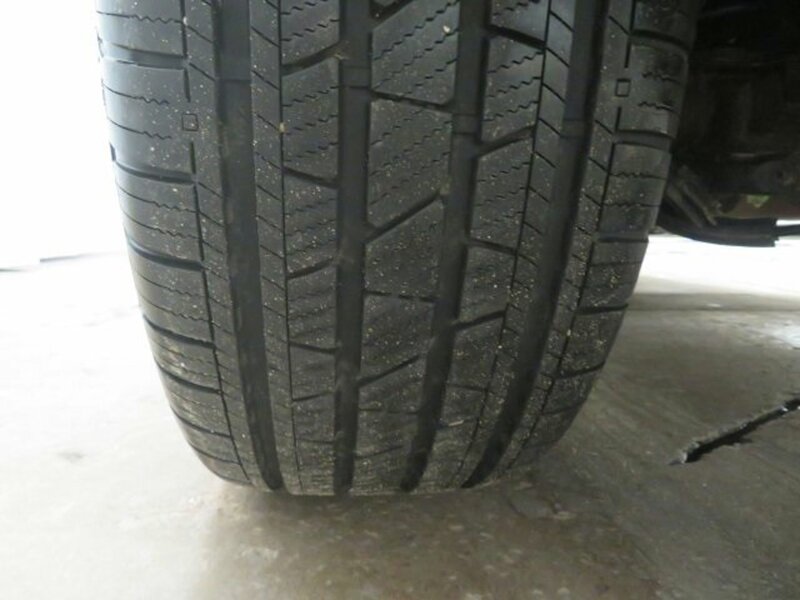 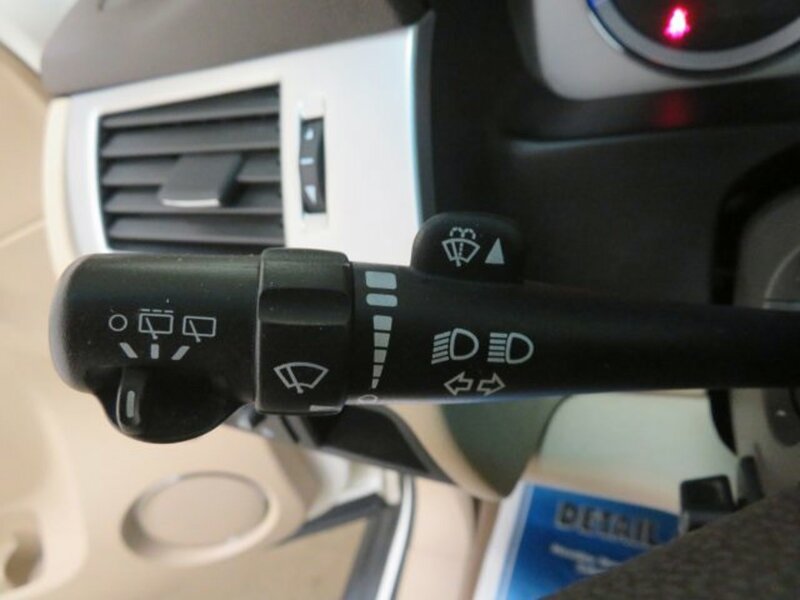 We recommend that you take it to the mechanic of your choice to have inspected prior to purchase. 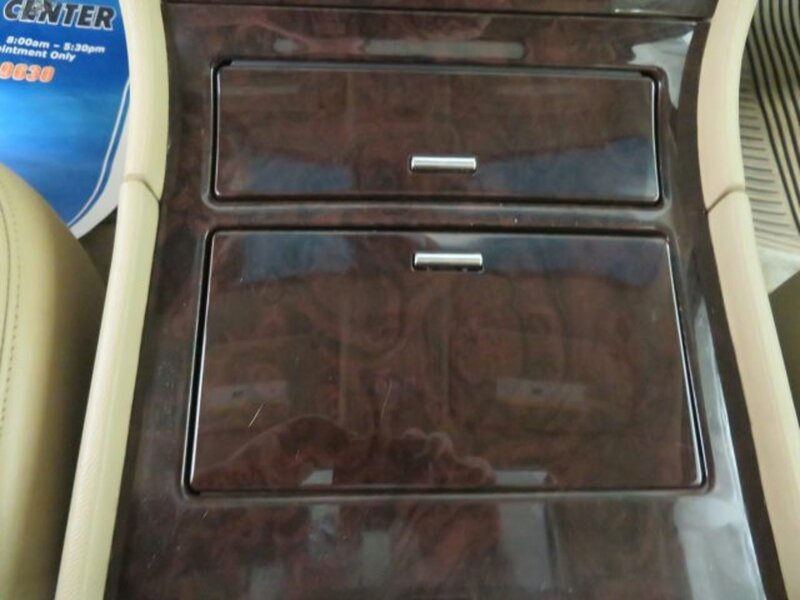 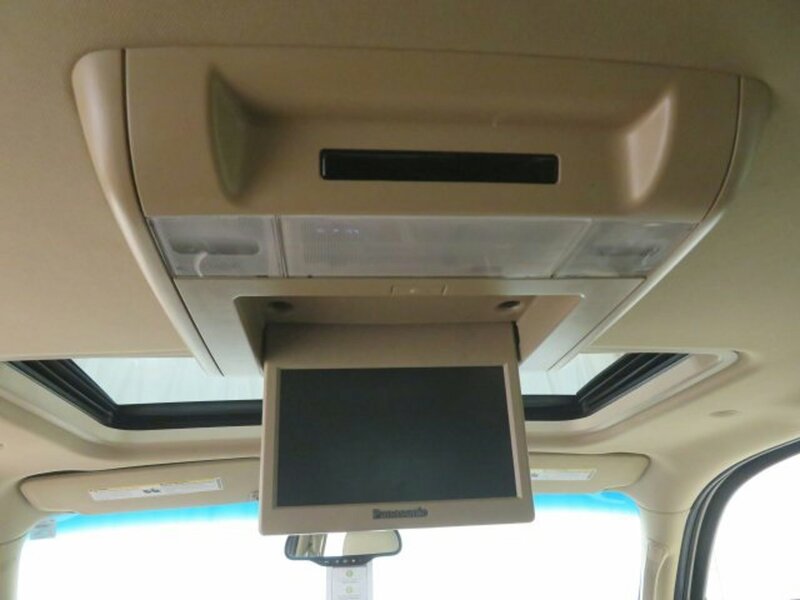 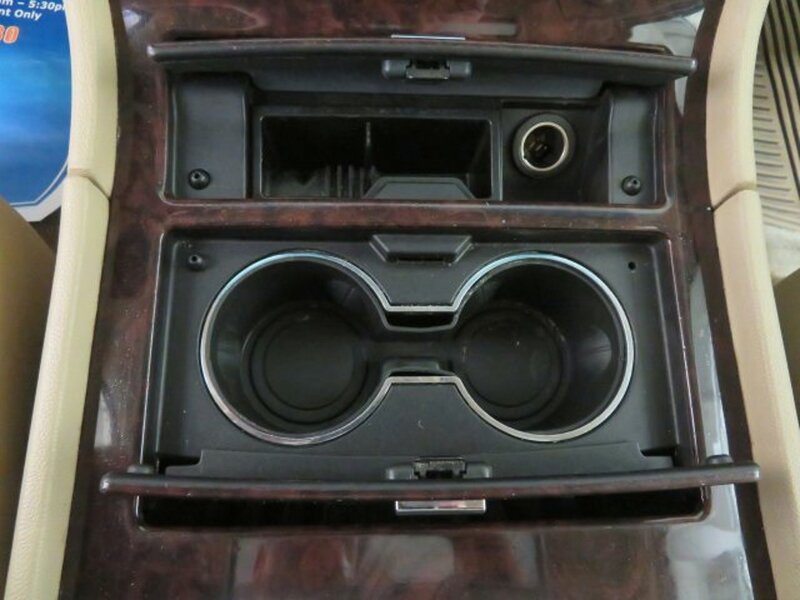 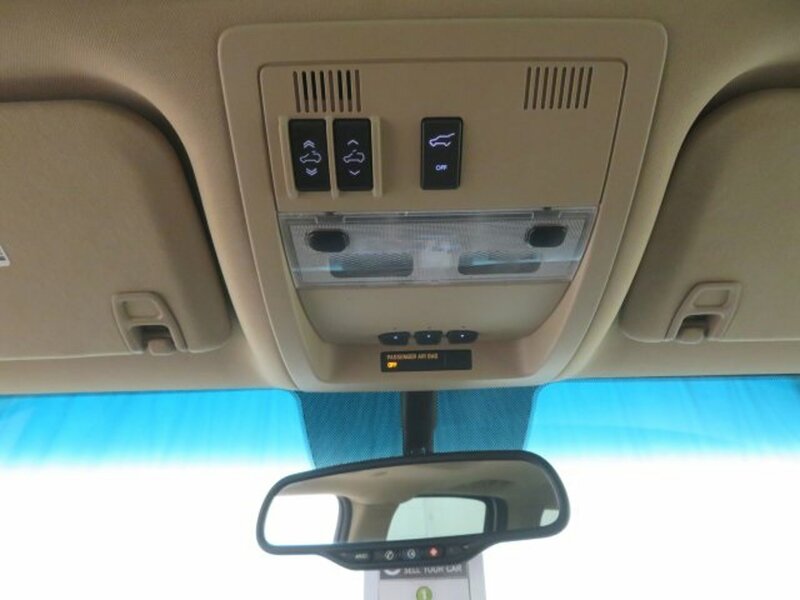 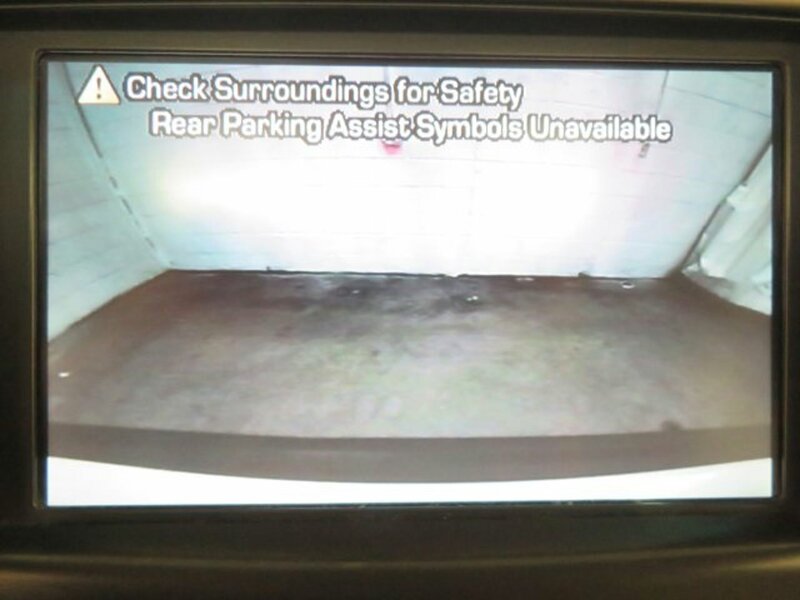 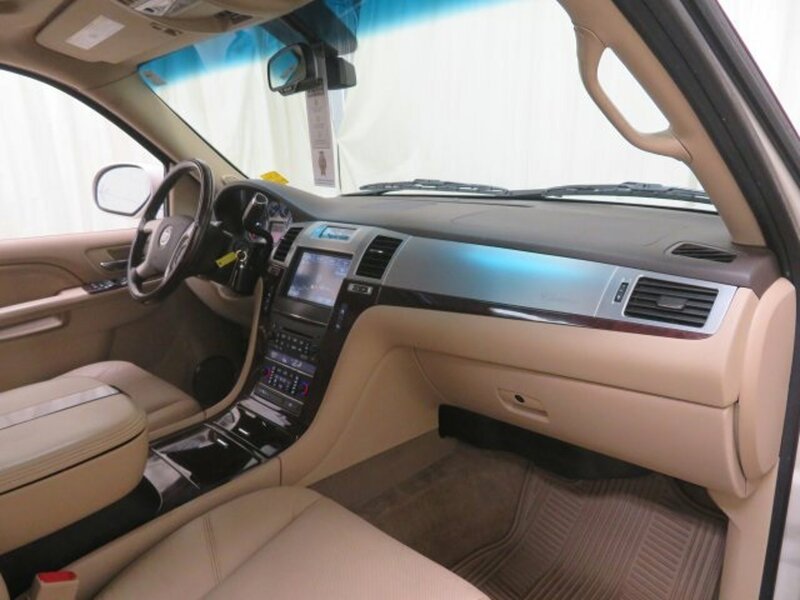 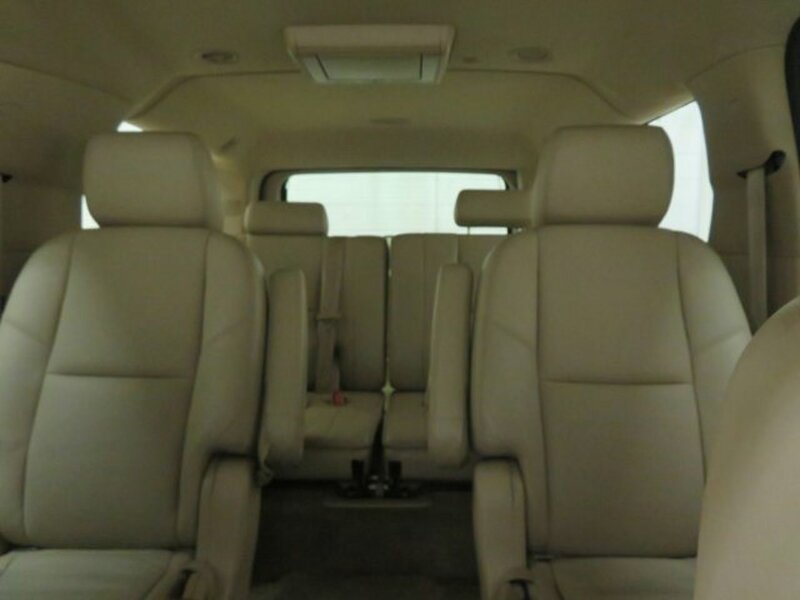 FLETCH'S INC is NOT RESPONSIBLE for any repairs made after the sale of this vehicle., 3rd Row DVD Screen, 3rd row seats: split-bench, Blind spot sensor: warning, CD player, Power Tilt-Sliding Sunroof w/Express-Open/Close, Side Blind Zone Alert, USB Port Audio System Feature. 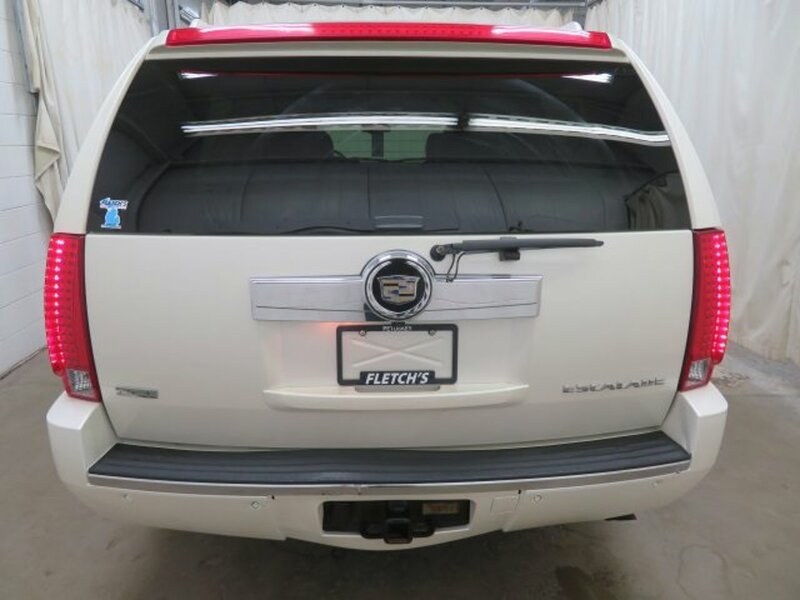 13/18 City/Highway MPG Priced below KBB Fair Purchase Price! 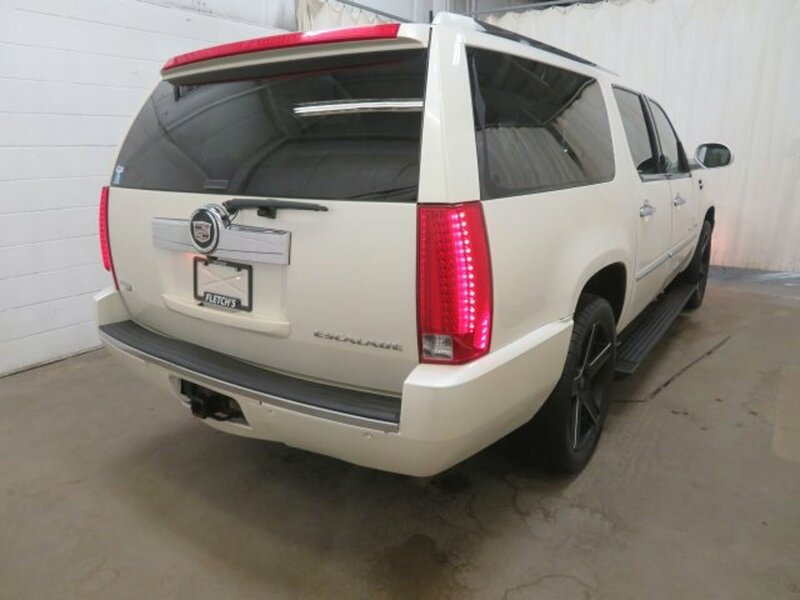 * JD Power Dependability Study * 2011 KBB.com Brand Image Awards Our family has been committed to serving the Petoskey community for decades, from providing the city's school buses to offering a fantastic selection of new and used cars, trucks and SUVs in our Michigan Buick GMC Audi dealership. 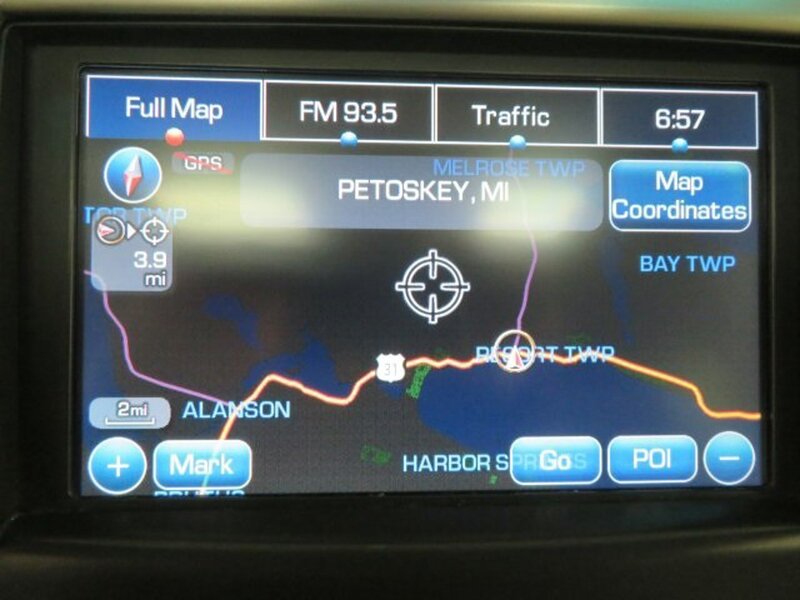 We strive to be your trusted dealership of choice, and we think we know a thing or two about how to do that thanks to a long legacy satisfying customer needs and being an active participant in the community in Petoskey and beyond.